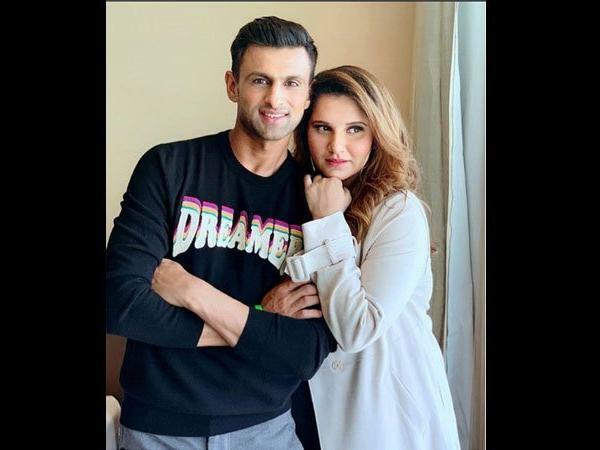 Indian tennis player Sania Mirza and Pakistan all-rounder Shoib Malik were blessed with a baby boy on Tuesday. This is their first child. Malik Twitted, "Excited to announce: It's a boy, and my girl is doing great and keeping strong as usual #Alhumdulilah. Thank you for the wishes and Duas, we are humbled #BabyMirzaMalik." They have named him Izhaan, which means God's gift. It is an Urdu word. This year Sania announced that the child will have Mirza Malik as surname and not just Malik. On 12 April this year the couple celebrated their eighth wedding anniversary.